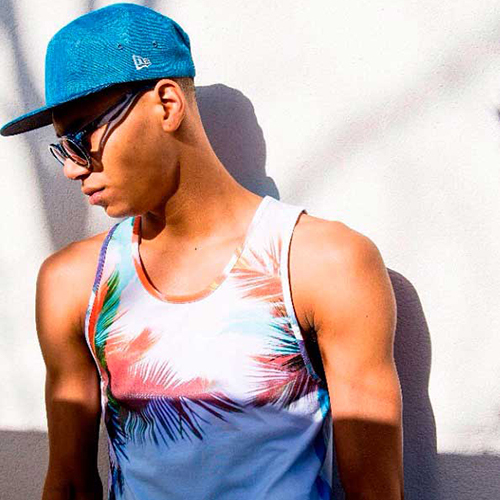 With Summer and warmer weather finally on its way New Era are welcoming the season with the introduction of their Miami Vibe collection. The range sees numerous pieces with Summer inspired photo prints in fresh hues and colours. 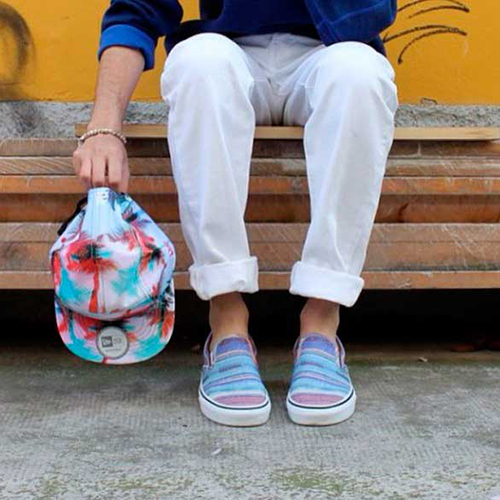 The tropical flavour is carried across the headwear and apparel with the use of palm trees and sunset backdrops. The collection of their signature 59FIFTY snapbacks, bucket hats, vests, t shirt’s and varsity jackets feature details of mesh fabric and lightweight cotton, for breathability and comfort. With its 1980’s style, it’s a truly authentic summer vibe. 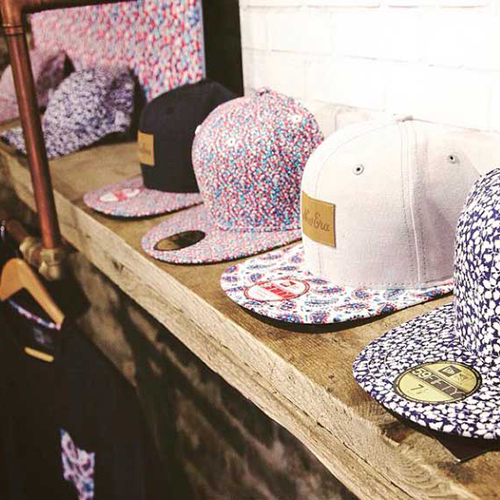 For Spring/Summer 2015 New Era had joined forces with Liberty London to produce a range using their exclusive fabrics. The collection of headwear and apparel is seasonally inspired and sees the Liberty prints used to detail and highlight staple pieces. The collection see the rich heritage that the Liberty fabric carry and applied on an array of stylish pieces. 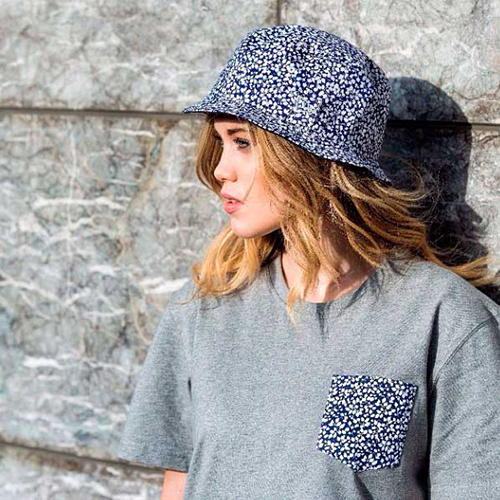 Both collections can be viewed and purchased from New Era stores and online.